ROCKVILLE, Md. 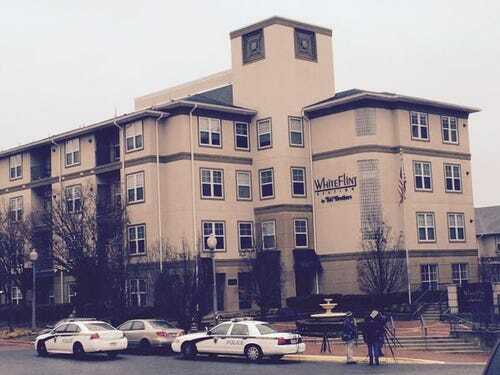 (WUSA9) -- A woman accused of stabbing her roommate in a Rockville condominium thought the victim was "evil" and practiced "witchcraft." Rita Narcissa Sanders-Campfield, 53, faces first-degree murder for the stabbing death of 67-year-old Chong Park. She was ordered held without bond at a hearing Wednesday afternoon. Police found Sanders-Campfield at the crime scene with what appeared to be bite marks on her right arm. They also found a pair of bloody scissors on Sanders-Campfield's bed and a journal that said Park was "evil" and practiced "witchcraft." The two women lived together through a program called Housing Unlimited, which houses people with psychiatric disabilities. Just over six months ago, Sanders-Campfield was talking about recovering from mental illness. 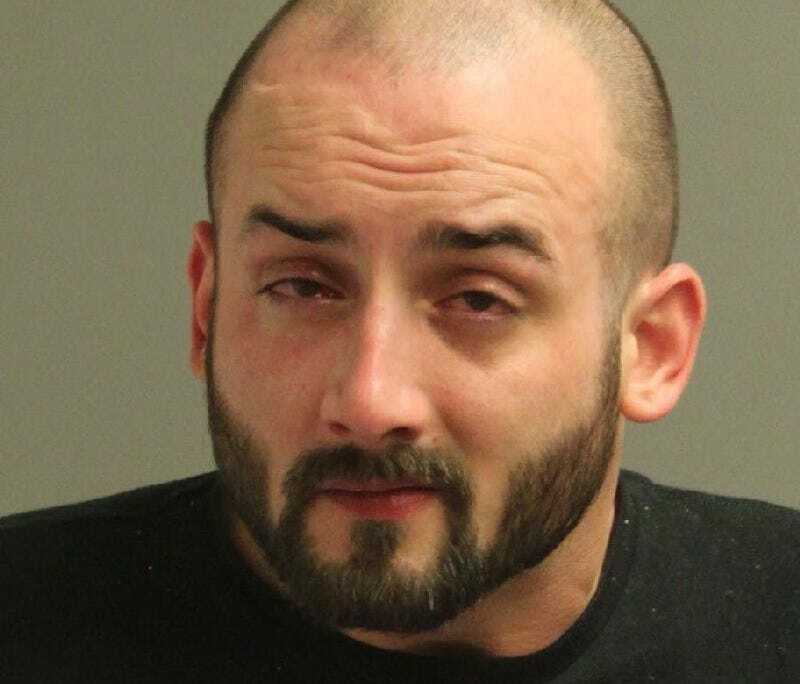 At 10:11 a.m. Tuesday, police received a call for a death in an apartment located at 11800 Old Georgetown Road. Park was found dead on her bedroom floor at the White Flint Station condos. She had been stabbed multiple times in the back with a large butcher knife, according to police. Park's daughter had asked management to check on her mother because she hadn't been able to reach her since Saturday, November 29. Management went to the apartment, found the body and called police. Sanders-Campfield was in her own bed when police arrived on scene. Wednesday morning, police announced her arrest in a tweet. At her bond hearing, Sanders-Campfield appeared on a closed circuit television from jail. She was wearing an olive jumpsuit, looking down and could barely stand up, Andrea McCarren reports. Her bond review is set for Dec. 10 and a preliminary hearing is set for Jan 7. The judge ordered that Sanders-Campfield undergo a psychiatric evaluation.